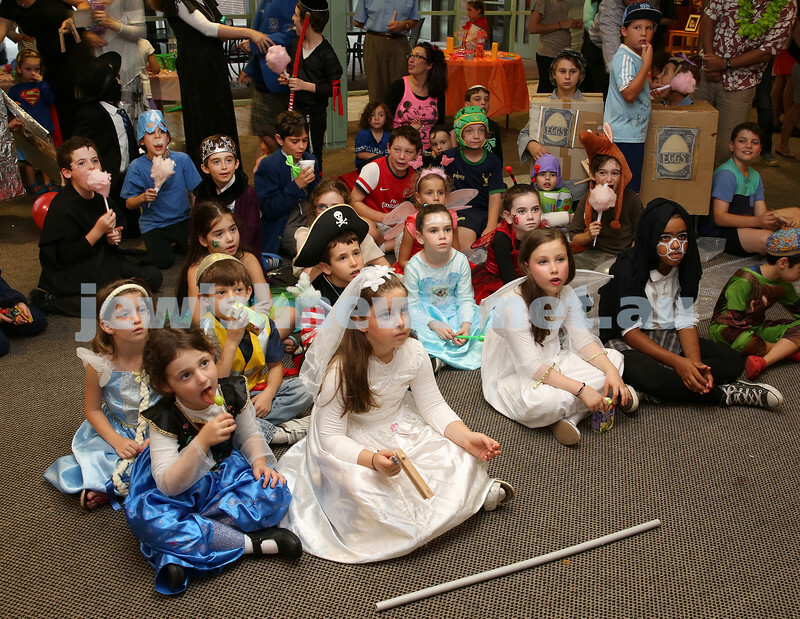 Chabad Of The North Shore Purim Party. Chana & Mendel Gescheit. Chabad Of The North Shore Purim Party. Rachel Treisman & Mikayla Edelman. Chabad Of The North Shore Purim Party. 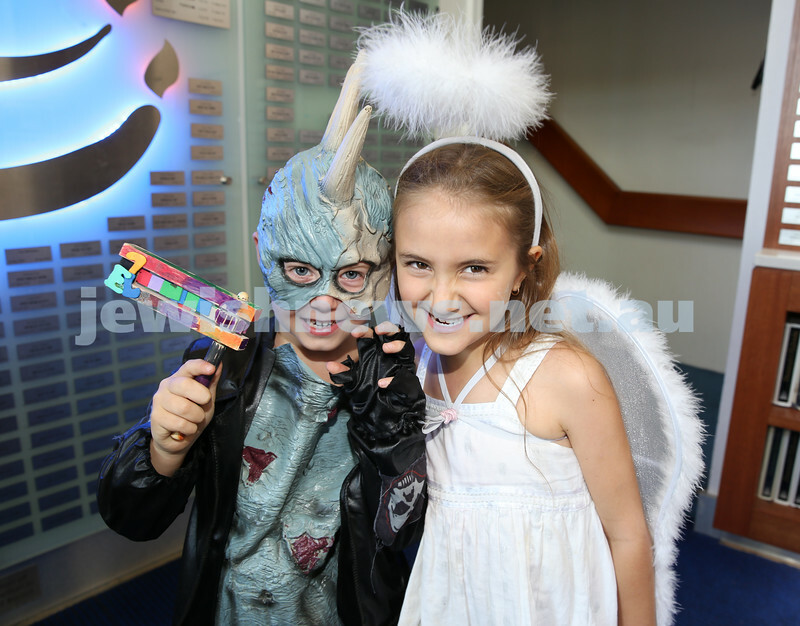 Kyla Treisman, Jayden Treisman, Michael Tucker. 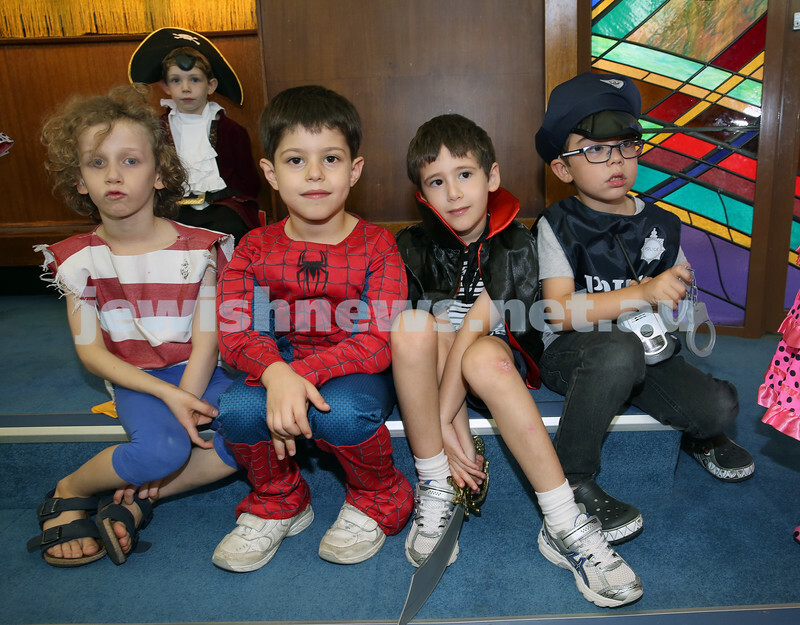 Chabad Of The North Shore Purim Party. Noam, Elad, Idan Gutman. 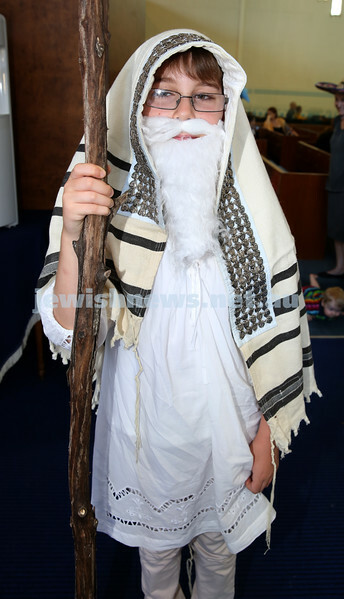 Chabad Of The North Shore Purim Party. Kids blowing bubbles. Chabad Of The North Shore Purim Party. 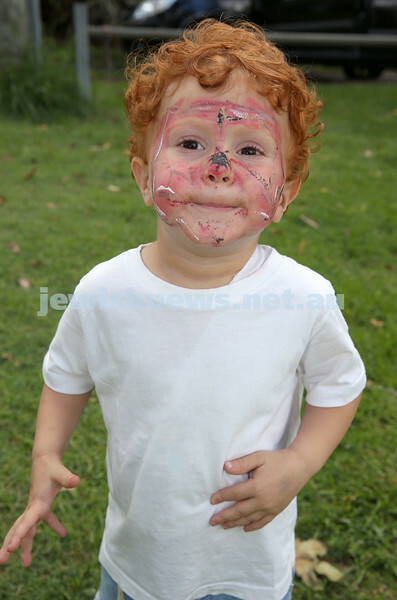 Rachel Treisman paints the face of Jake Leibowitz. Chabad Of The North Shore Purim Party. Ethan Rogov & Azi Guth. Chabad Of The North Shore Purim Party. Zoe Budai blowing bubbles. Chabad Of The North Shore Purim Party. Tzviki Chein. Chabad Of The North Shore Purim Party. Ilan & Mark Treisman. Chabad Of The North Shore Purim Party. Daniel Cohen, Daniel Talberg, Josh Helman. 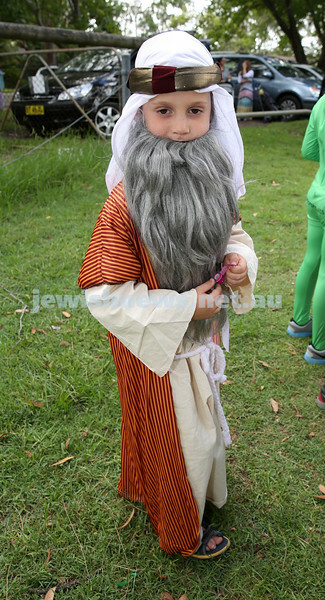 Chabad Of The North Shore Purim Party. Levi Kastel. Chabad Of The North Shore Purim Party. Children watch a bubble show. 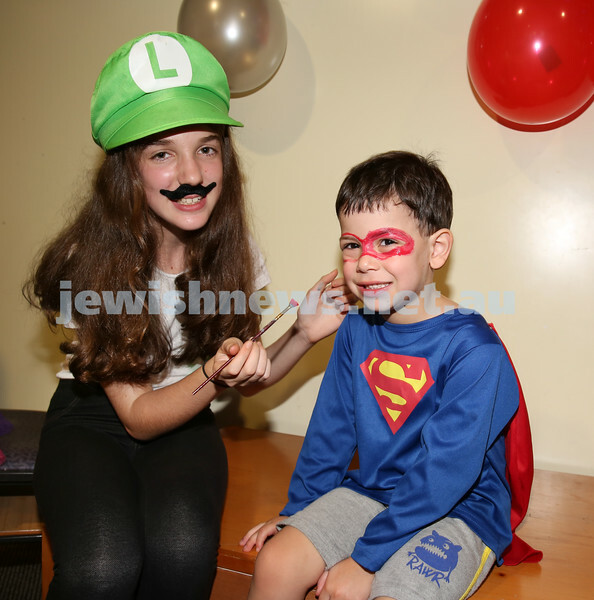 Kehilat Masada Purim party. Emily Glusman & Michael Gurevich. 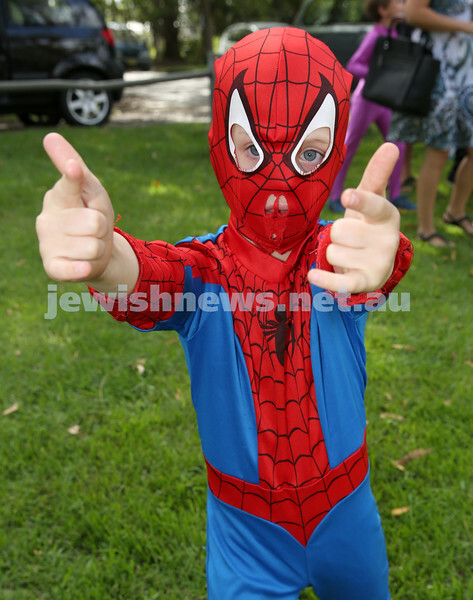 Kehilat Masada Purim party. Kayla Fingleson, Tamira Cohn-Hedges, Sascha Jacobs. 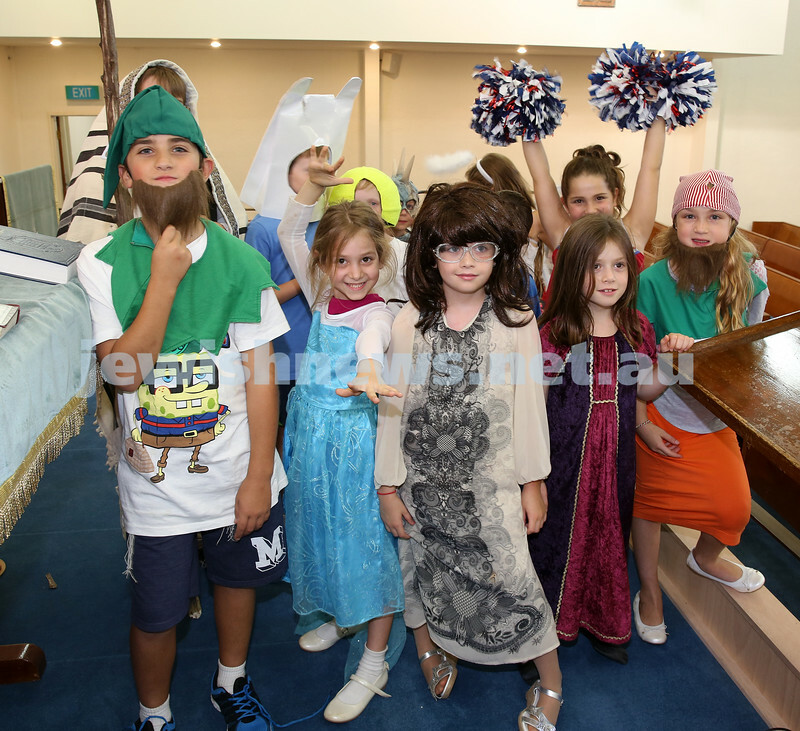 Kehilat Masada Purim party. Chloe & Hannah Meisels. 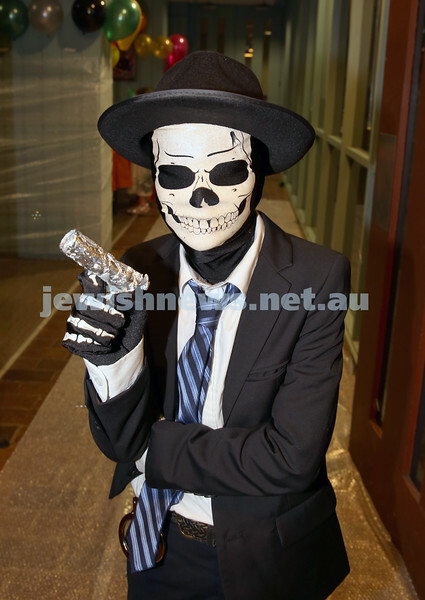 Kehilat Masada Purim party. Ben Reinhardt. Kehilat Masada Purim party. Jessica Gordon, Rebecca Gurevich, Ryleigh Markey. 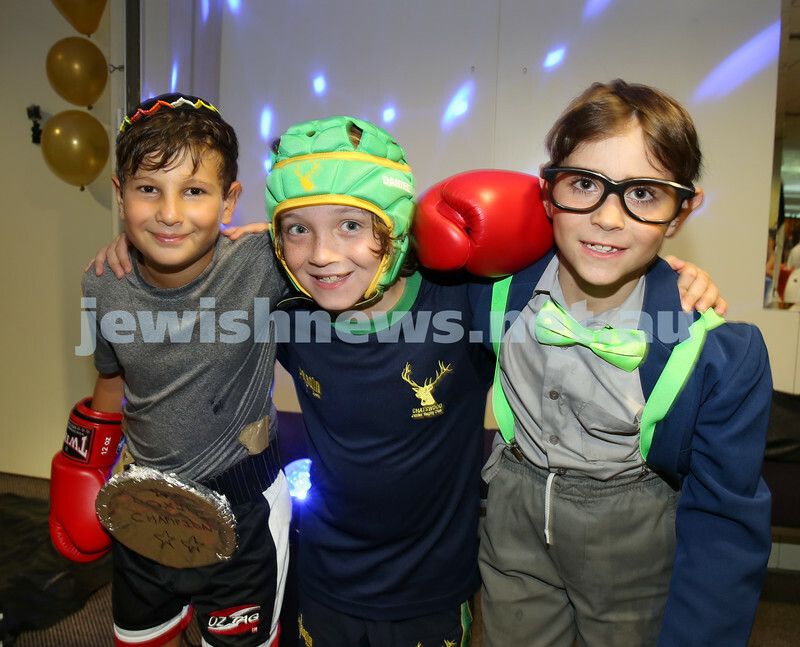 Kehilat Masada Purim party. Leah Reinhardt. 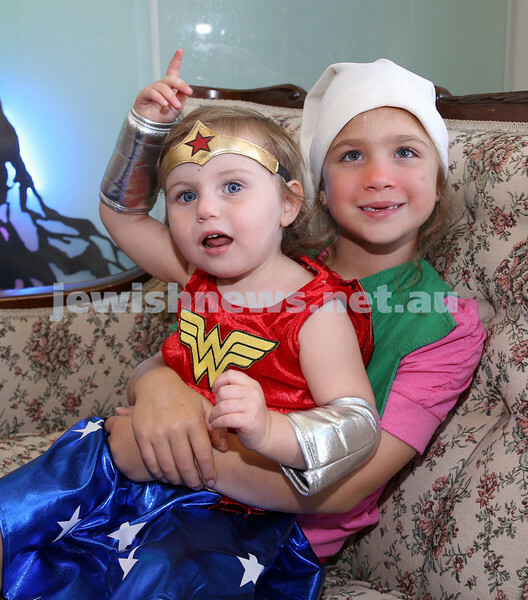 Kehilat Masada Purim party. Micah Bass. 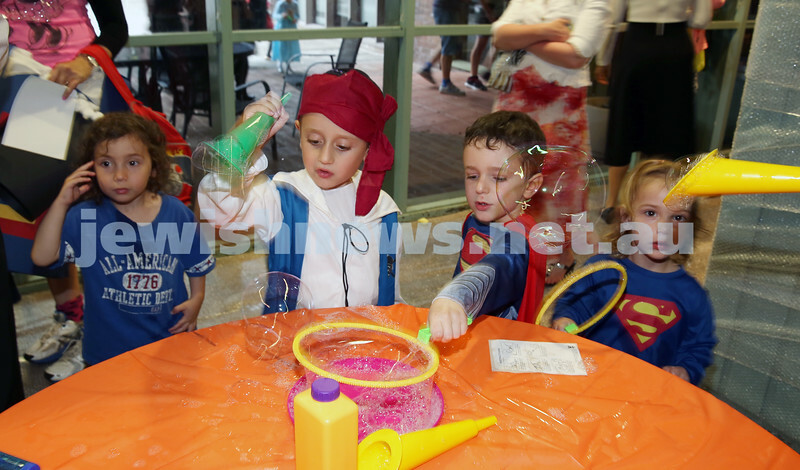 Kehilat Masada Purim party. Doron Evian & Levi Gescheit. 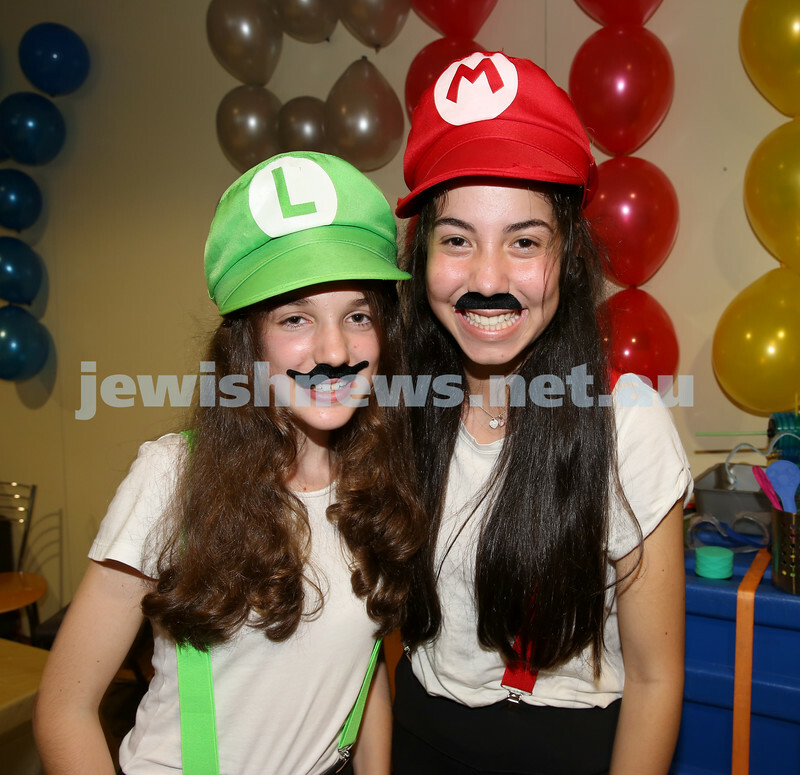 Kehilat Masada Purim party. Ari Cohen & Gavi Widmonte. Kehilat Masada Purim party. Ben Krebs & Ari Siganos. Kehilat Masada Purim party. Gavi Colin. Kehilat Masada Purim party. Mika Nobel. Kehilat Masada Purim party. Rabbi Gad Krebs. 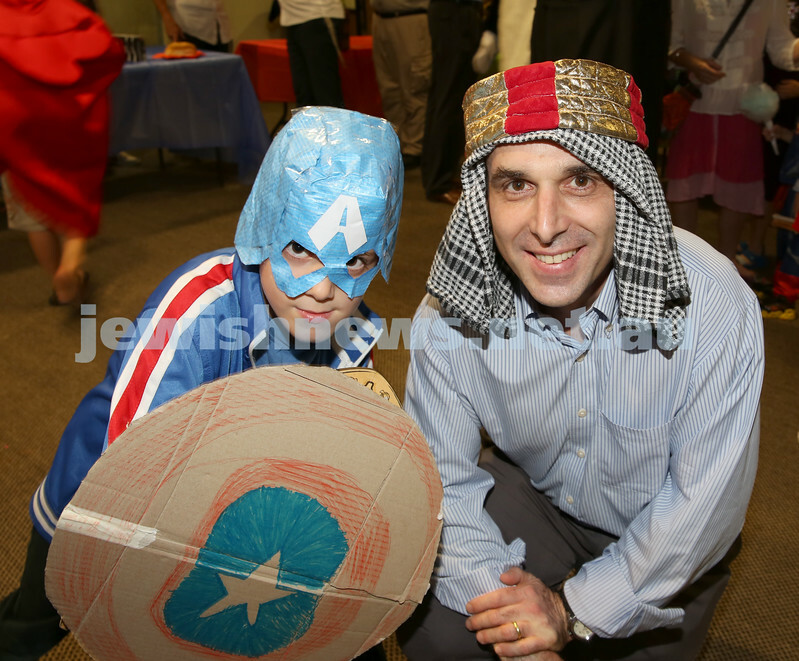 Kehilat Masada Purim party. Tessi & Dassi Krebs. 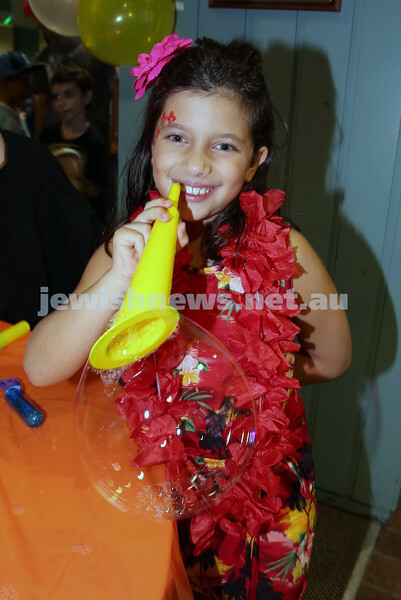 North Shore Syanagogue’s Purim Party. Shyli Lewin & Layla Leshetz. 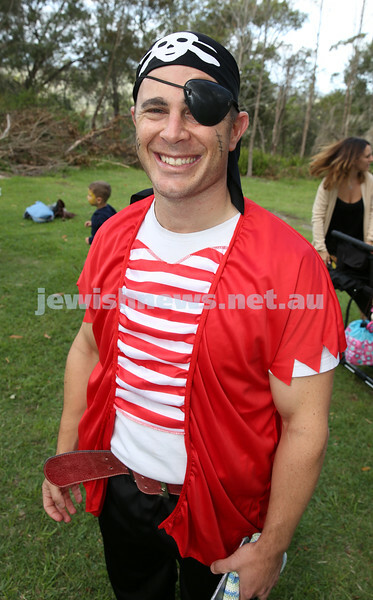 North Shore Syanagogue’s Purim Party. 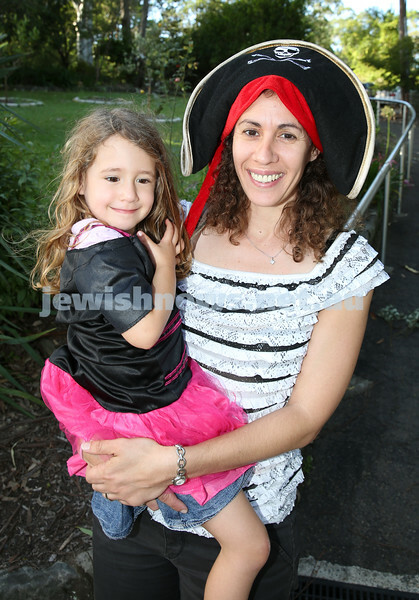 Kylie Rosenbaum with her son Sid, and Sarah Zukerman. 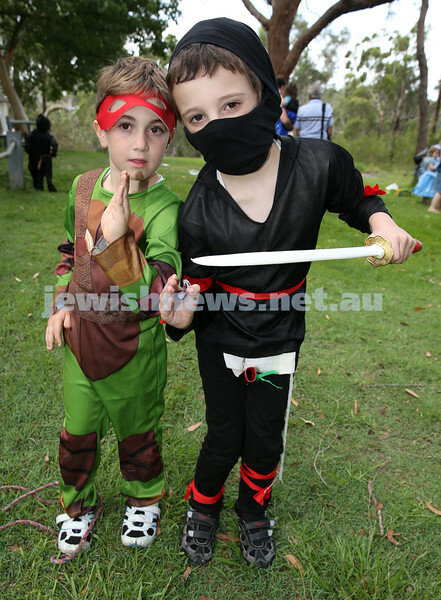 North Shore Syanagogue’s Purim Party. Ethan & Sahara Leshetz. 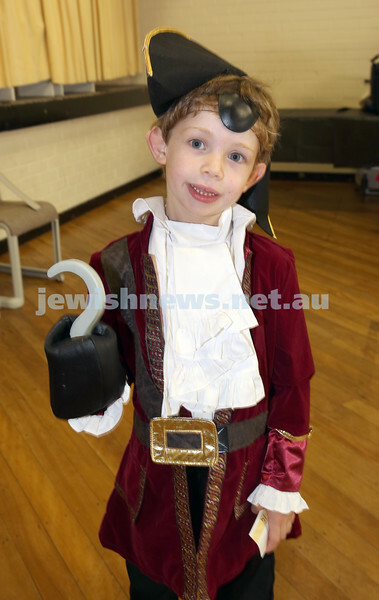 North Shore Syanagogue’s Purim Party. Liorah Kessel. 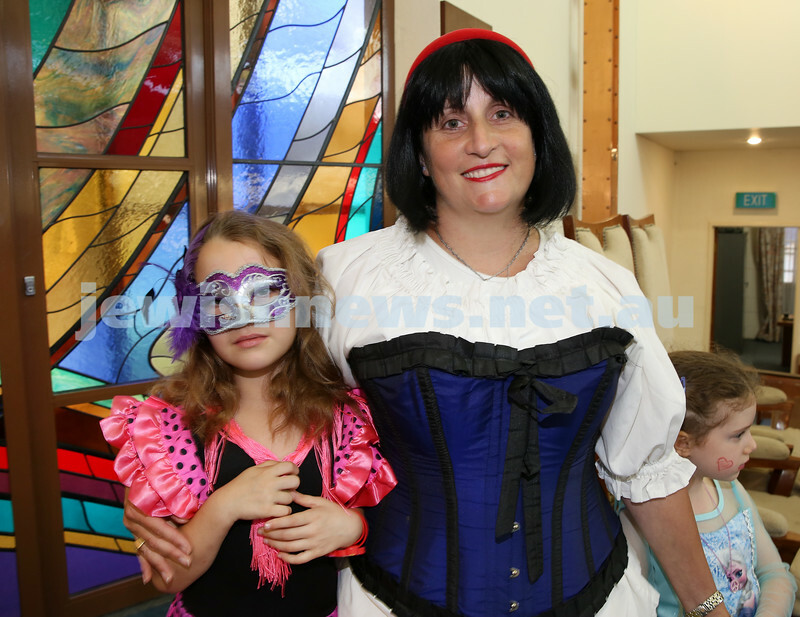 North Shore Syanagogue’s Purim Party. 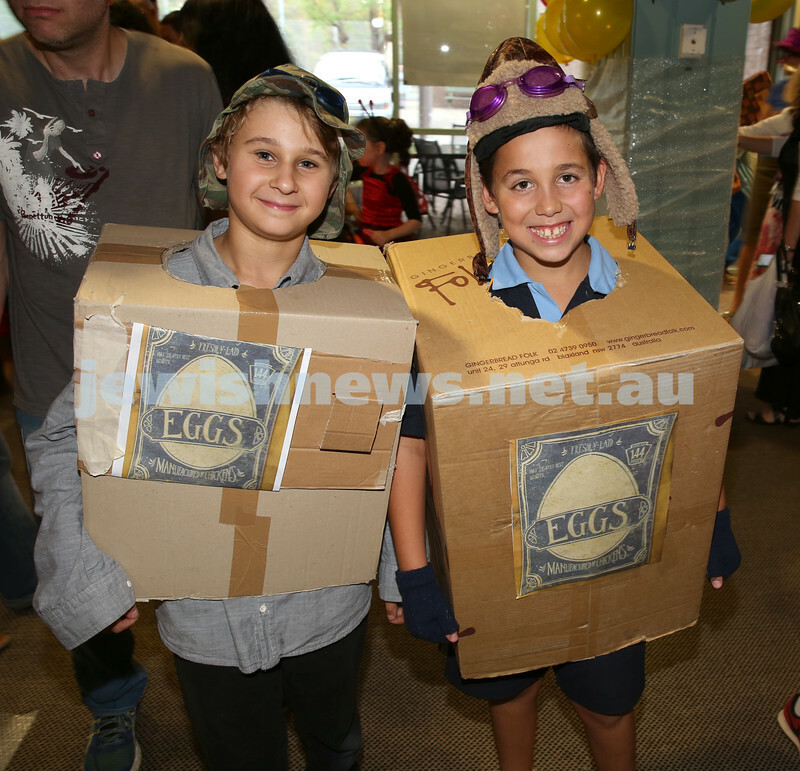 North Shore Syanagogue’s Purim Party. Sarah Teichtahl. 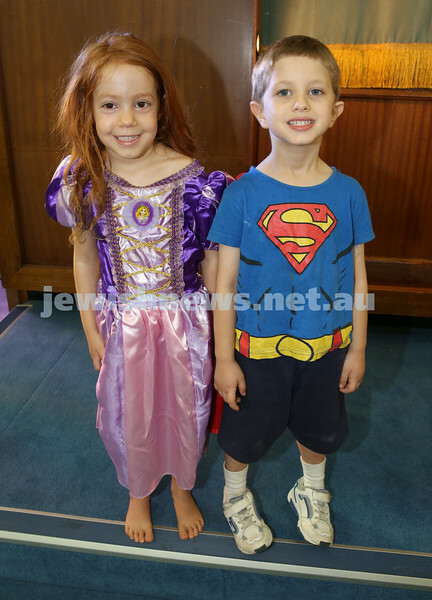 North Shore Syanagogue’s Purim Party. Romy & Einav Pat. 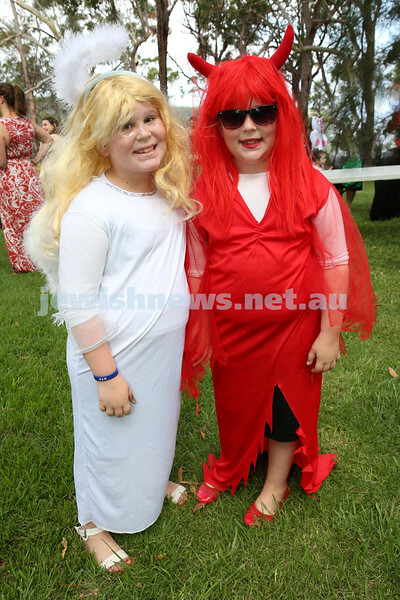 North Shore Syanagogue’s Purim Party. 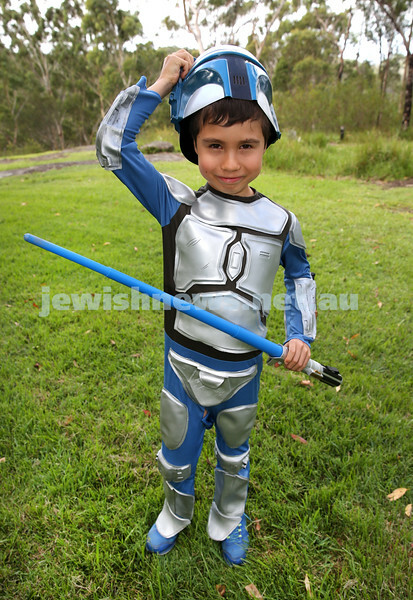 Avi Katz. 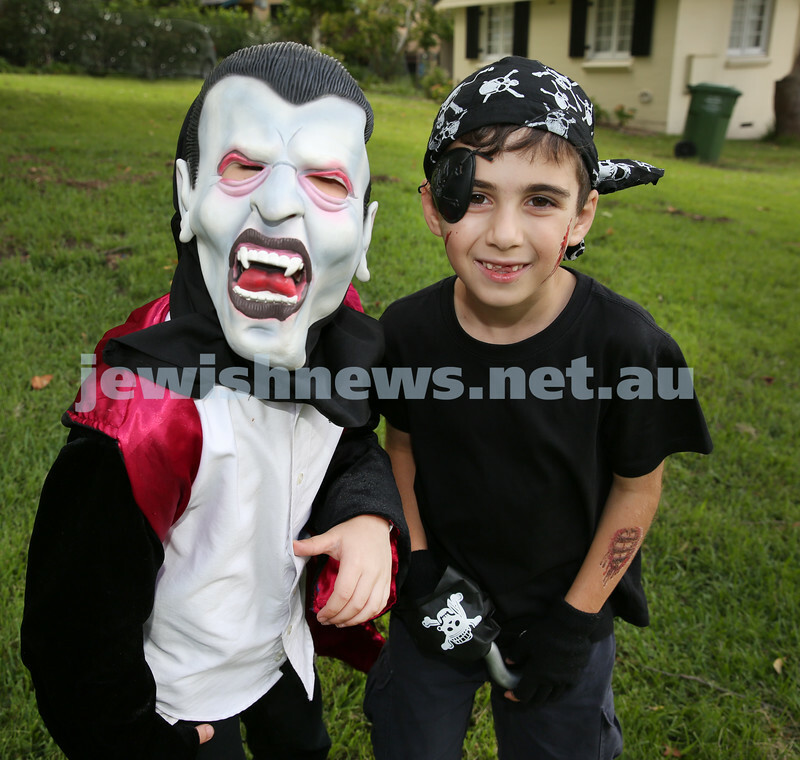 North Shore Syanagogue’s Purim Party. 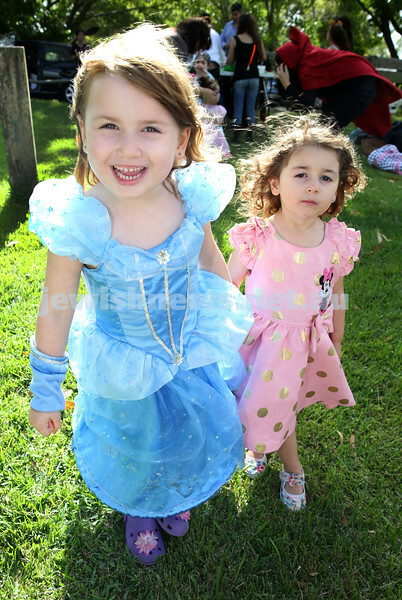 Rebetzin Talia Lewin with Ruby Milner. 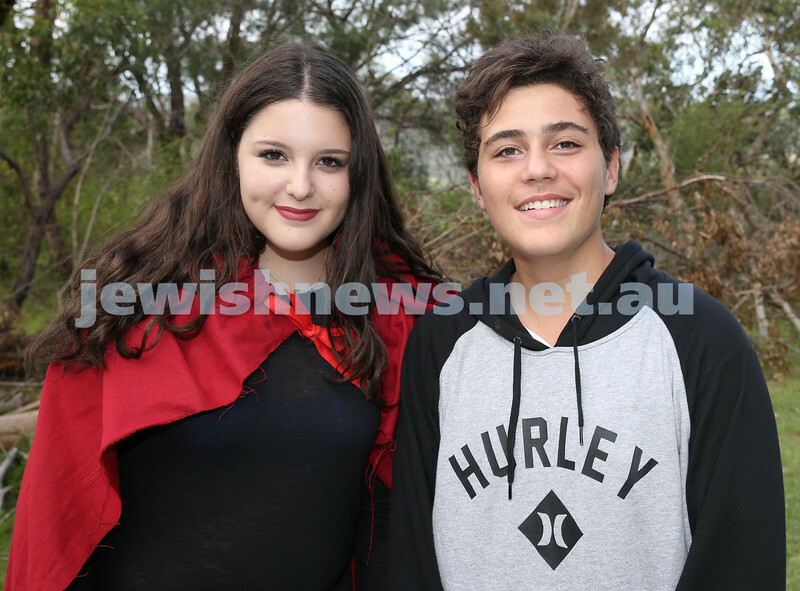 North Shore Syanagogue’s Purim Party. A group of children ready for the parade. 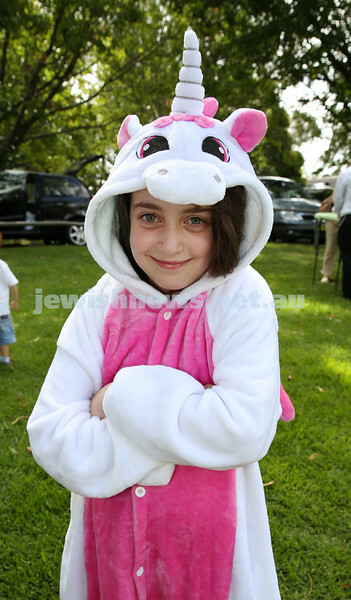 North Shore Syanagogue’s Purim Party. Or Bentov and Tomer Kobovsky. 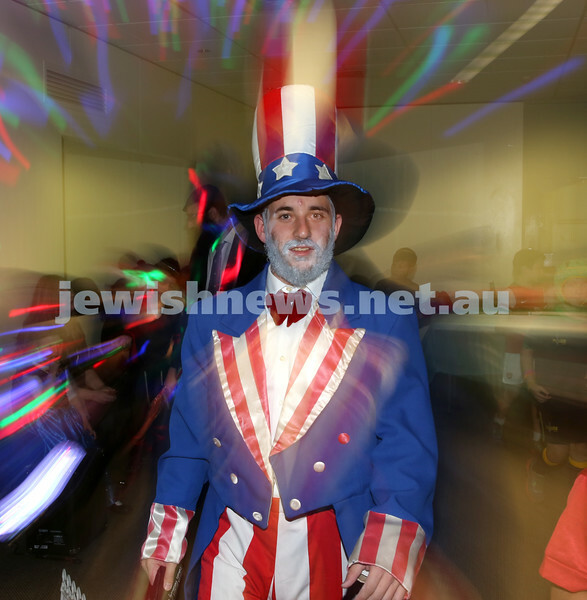 North Shore Syanagogue’s Purim Party. Children during the parade. 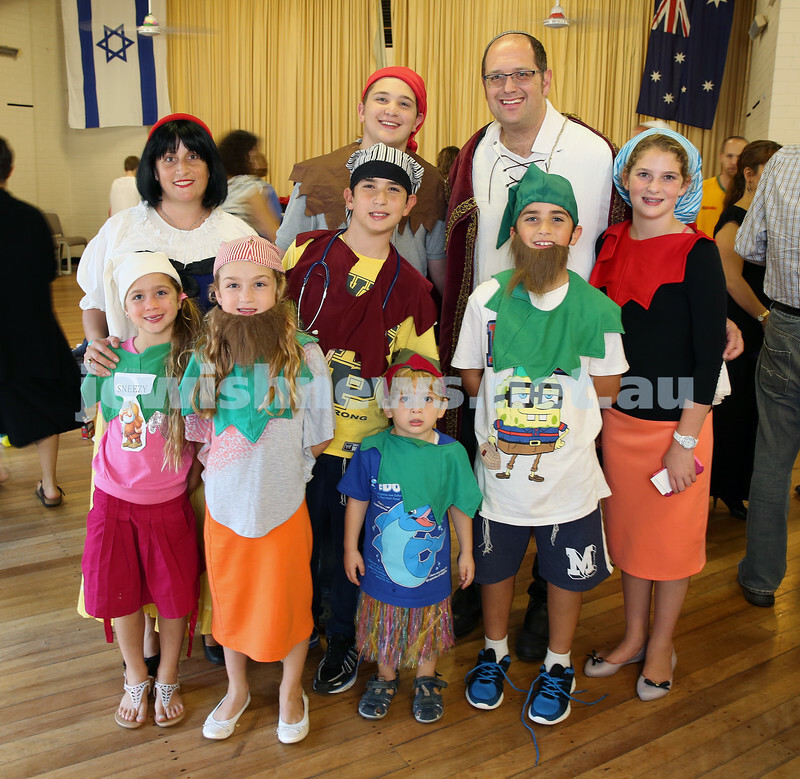 North Shore Syanagogue’s Purim Party. Jayden Brandon. 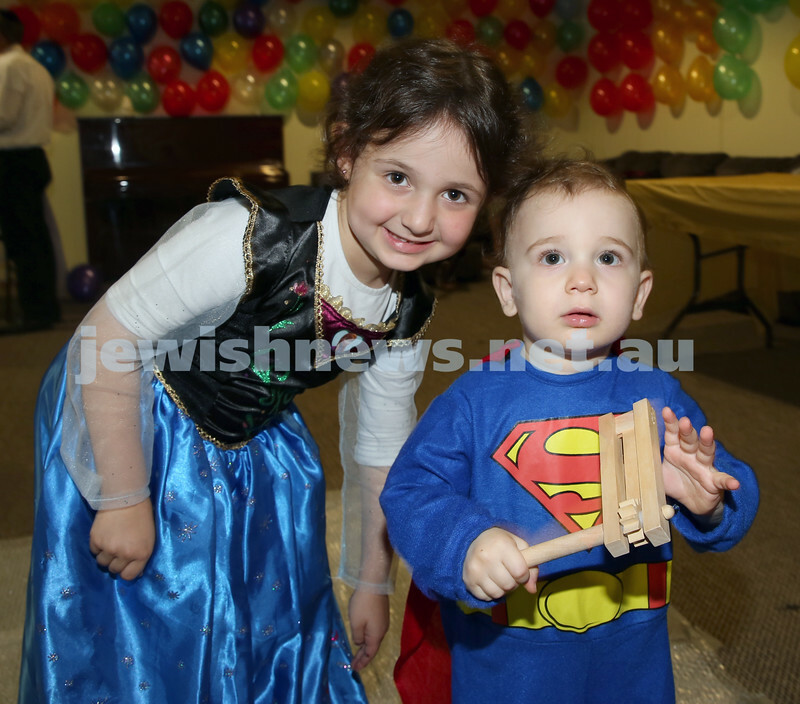 North Shore Syanagogue’s Purim Party. 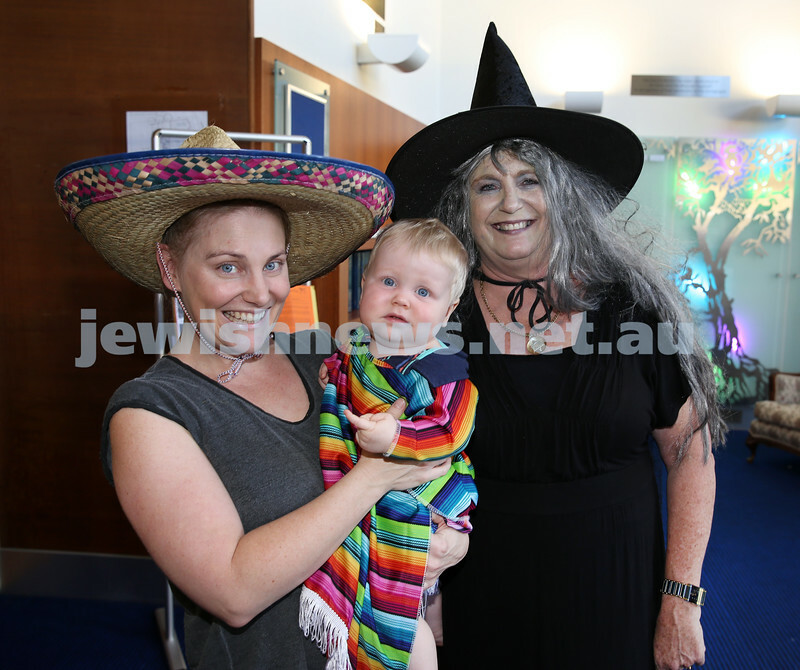 Rabbi Paul Lewin and Family.